Balrampur Chini Mills, leading sugar manufacturer, has reported four-fold jump in its net profit to Rs 66 crore during the third quarter ended June 30, 2009. In a filing to Bombay Stock Exchange (BSE), the company said that its total income surged to Rs 538 crore during the review quarter, from Rs 316 crore in the corresponding period last fiscal. 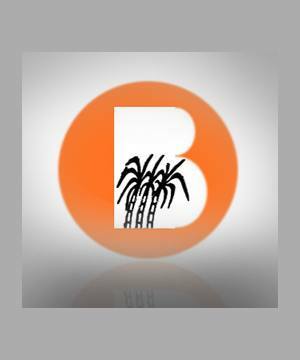 In a separate release, Balrampur Chini has informed that the board of directors has sanctioned the proposal to merge sugar unit of Indo Gulf Industries with itself. Indo Gulf Industries is an arm of the company and the proposal is subjected to shareholder's approval. Stock of Balrampur Chini Mills settled the day in green at Rs 108, up 51% on NSE. The total volume of shares traded on NSE was 7,684,691.